If you need a datacenter to colocate your hardware, or if you need a really fast cloud, then I can't say enough good things about FastPCNetworks. I have colocated my server with them for about 1 1/2 years. The truth is you don't really know who you are hosting with until something goes wrong. Its not how they treat you when everything is up and running. Its about how they treat you when things go down. I have been with plenty of hosting companies. 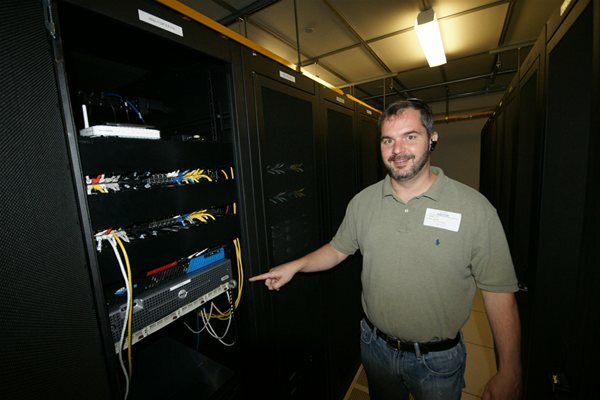 Before I brought my server to FastPCNetworks, I had been on Shared Hosting, VPS, dedicated, and cloud with some of the largest hosting companies in the world. Eventually after dealing with terrible technical support, and some of the cheapest hardware, I decided that it was about time I build and colocate my own server. At least that way when it goes down, I can fix it myself, instead of waiting for a ticket to make it to tech support days later. After being colocated at Internap's Houston Datacenter with FastPCNet for 6 months I feel I have enough experience to give an honest review of the two companies, and their customer support. So if you have a server and are trying to find a good great The Best datacenter to colocate it, Call John with Fast PC Networks. He will get you taken care of.